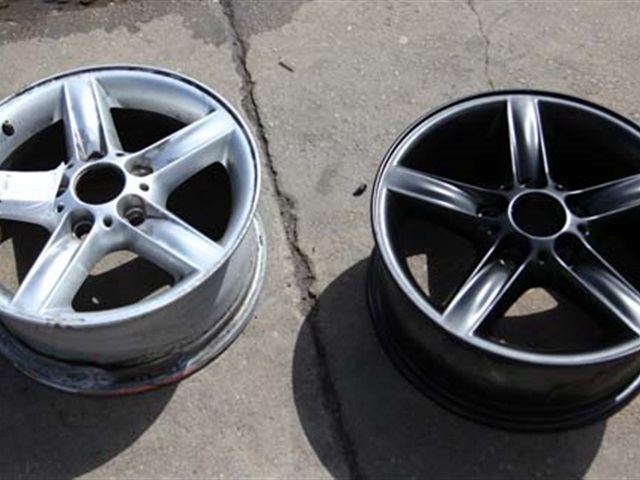 For more information about the rim and wheel repair services provided by Al's Hubcaps, please contact us today! We have years of experience in the industry provided quality work to cars from Queens and Brooklyn and across Long Island. 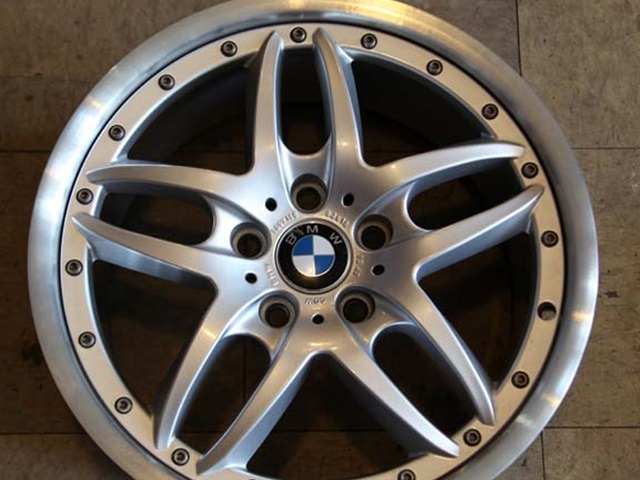 View our gallery of rims and services below.